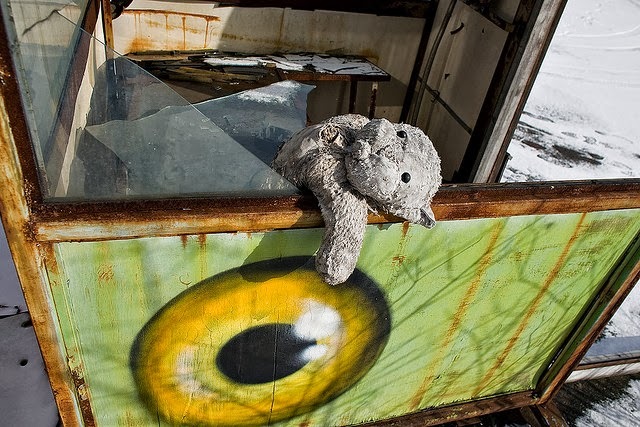 Ghost towns are the abandoned towns ceasing to contribute to the economy. 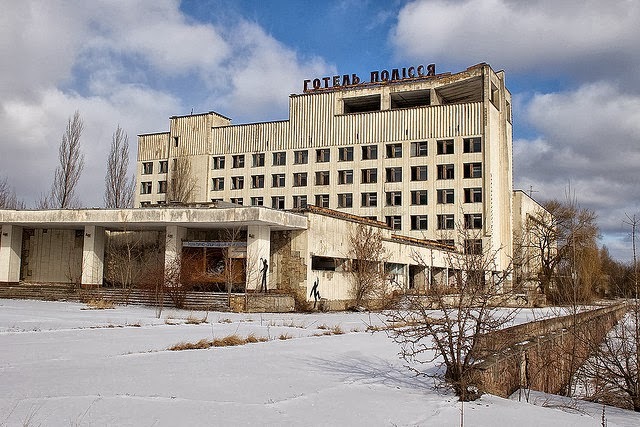 They are not essentially a haunted place, but they have either served their purpose and completed their lives, or the economic system that supported it once failed to support it later. 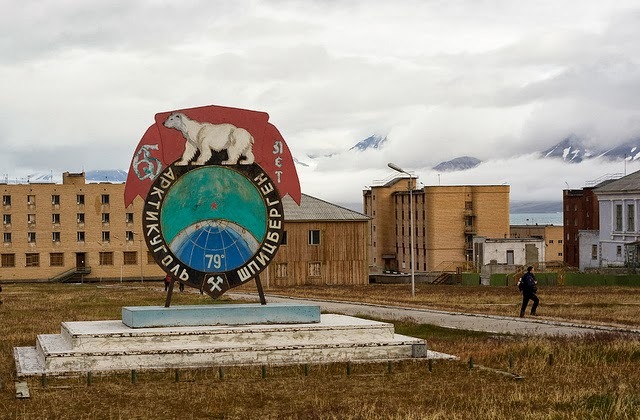 A town can also become a ghost town following a natural epidemics like tsunami, earthquake or human interference like construction of dam, depletion of mine resources or hazardous biological and chemical toxins or nuclear radiation leak. 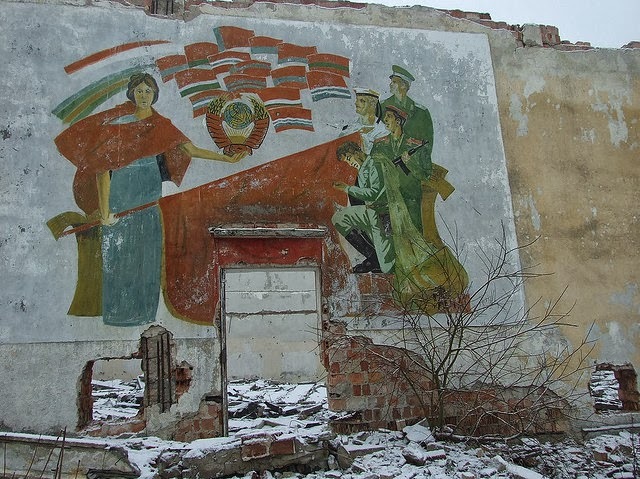 Former Soviet Union has a large number of such towns whose silence and mystery attracts many curious travelers. 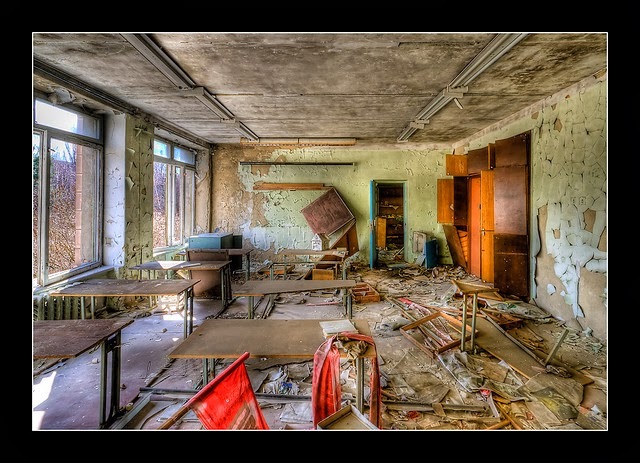 In this article we bring to you speaking images of Chernobyl, nuclear disaster, Pripyat and other Ghost towns or abandoned cities which were setup by Soviet Union. Feel free to share this article and share the images on Pinterest. 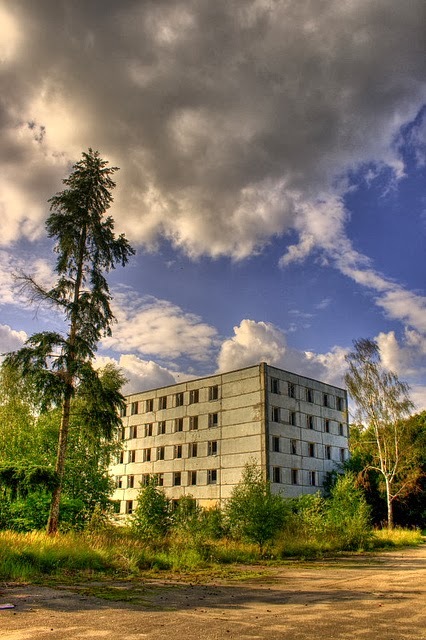 Klomino is located in the north west Poland. 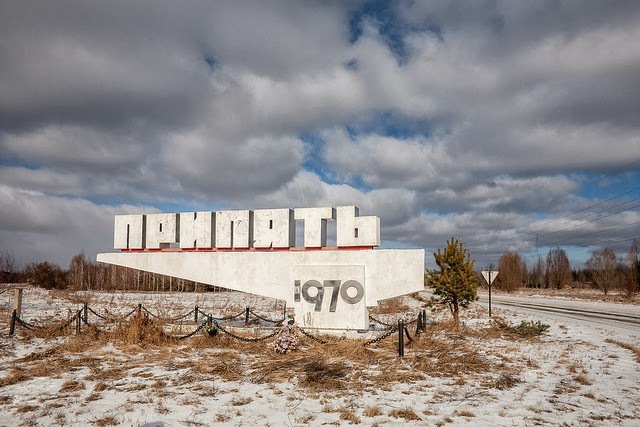 After World War II, the village became the base of Soviet Red Army. 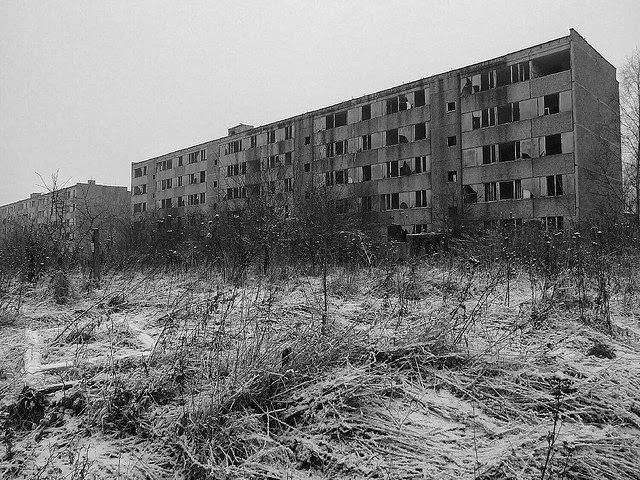 It turned into a ghost town when Red Army vacated Poland in 1993. 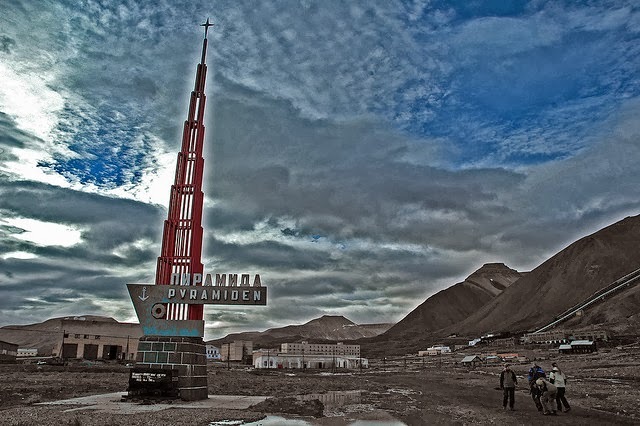 Named after a pyramid shaped mountain adjacent to this town, it was founded by Sweden in 1910 and Sold to Soviet Union in 1927. 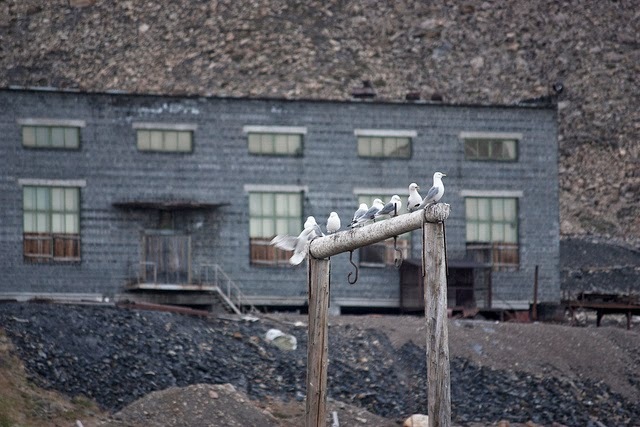 Pyramiden became a Russian settlement and coal mining community. It turned into a ghost town recently in 1998. 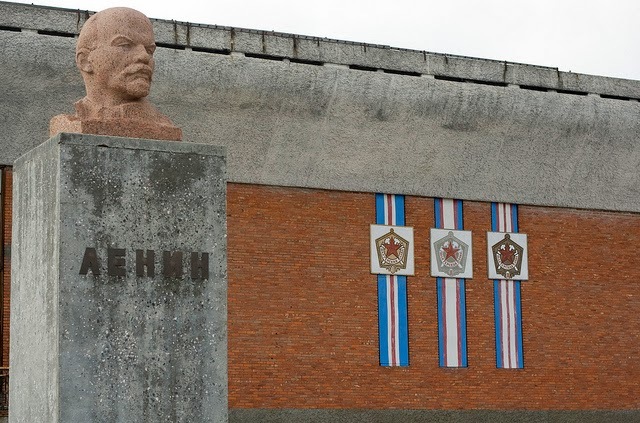 The town still hosts world’s northern most Grand Piano and statue of Lenin. 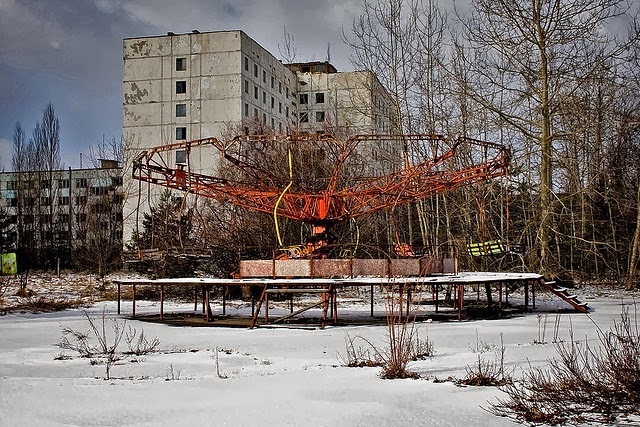 Chernobyl went through a catastrophic nuclear accident that occurred on 26 April 1986 at the Chernobyl Nuclear Power Plant in Ukraine. Amusement park often shown in Chernobyl pictures was going to be opened for May 1st celebrations of 1986. 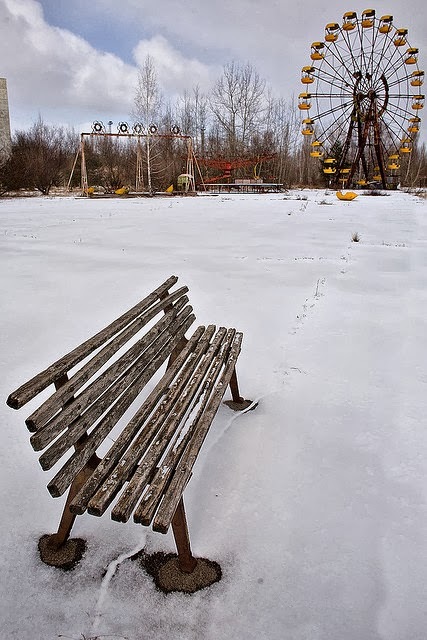 However just 5 days before that on 26th April, Chernobyl had to see its worst day in its lifetime, so worse that the amusement park still has not got the opportunity to see kids laughing and playing. 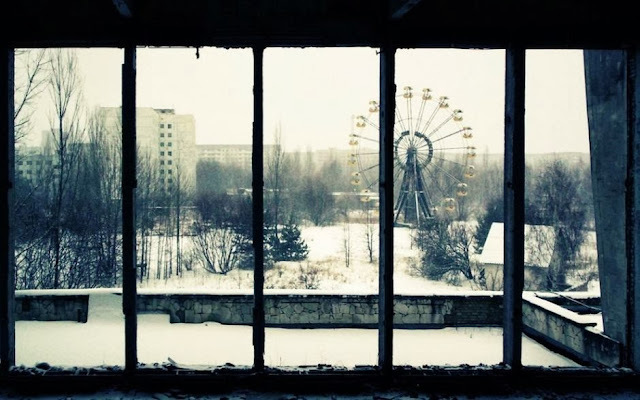 Listen to Pripyat, Chernobyl Evacuation Broadcast (With English Subtitles, Click to Play). If you are not able to see the subtitles or seeing them trimmed then click on CC and select English Subtitles from the menu. It should readjust the position. 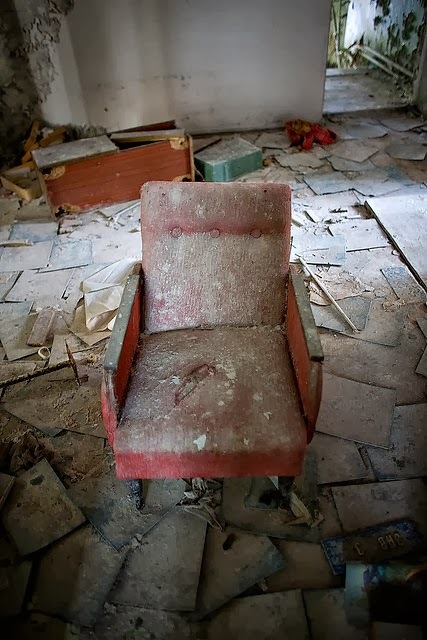 Lonely chair in the middle of the entrance of the creche/kindergarten in the center of Pripyat. 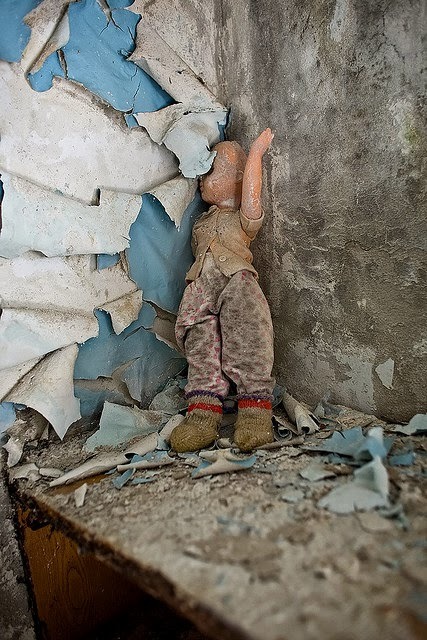 Broken doll on top of a corner cupboard in one of the rooms in the creche/kindergarten in the center of Pripyat.